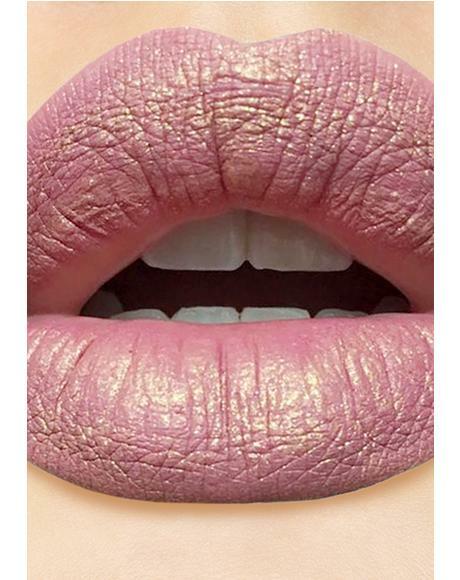 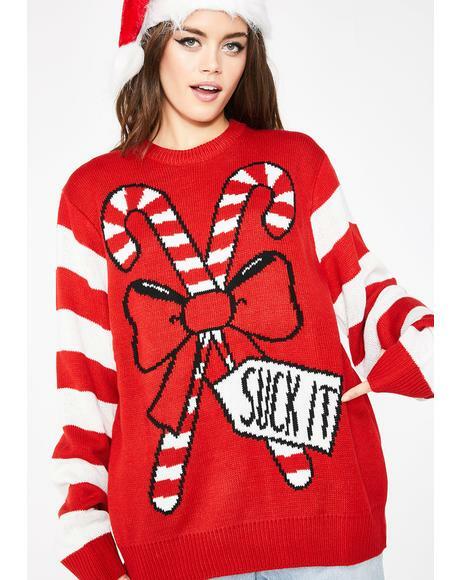 Are you on the naughty bit*ch or good babe list? 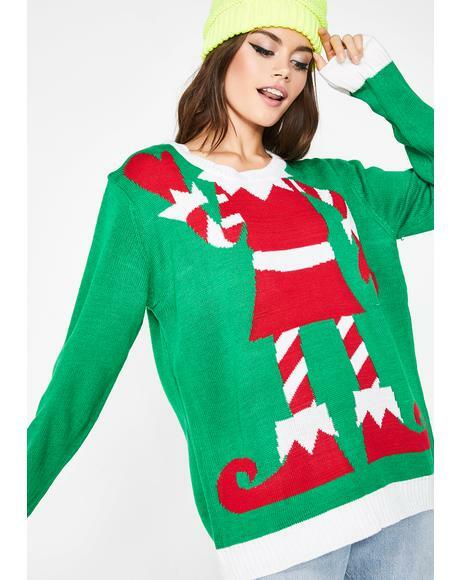 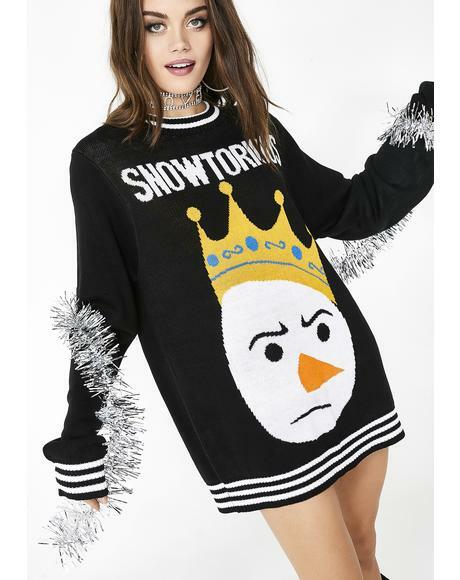 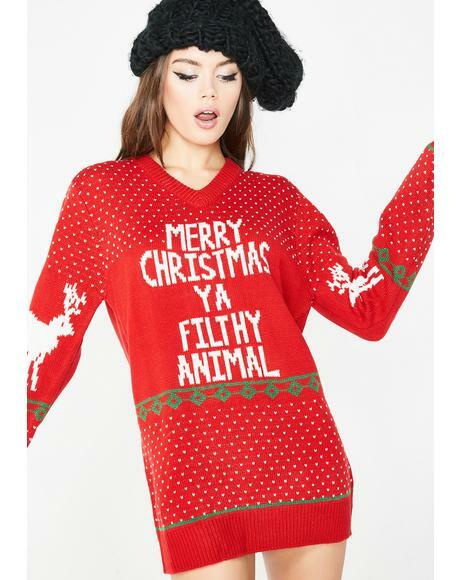 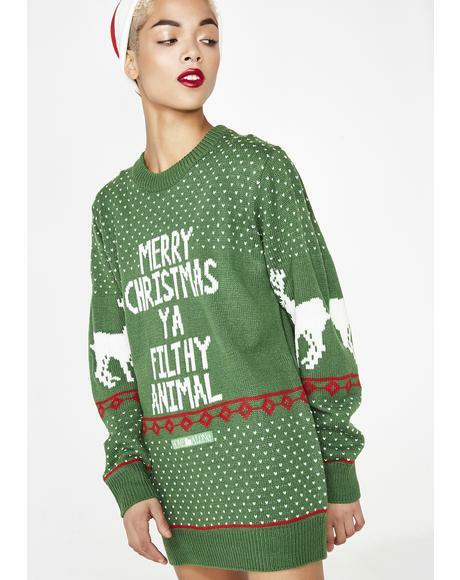 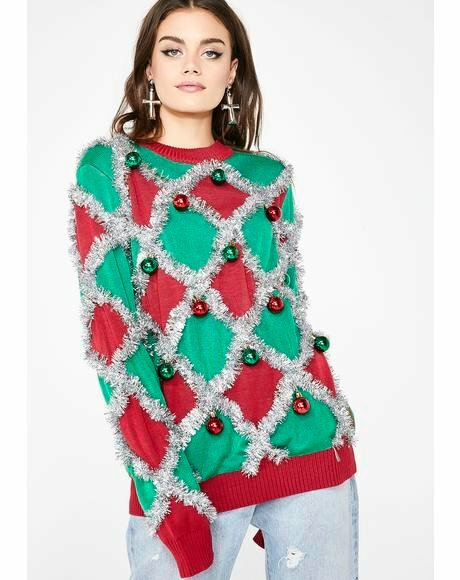 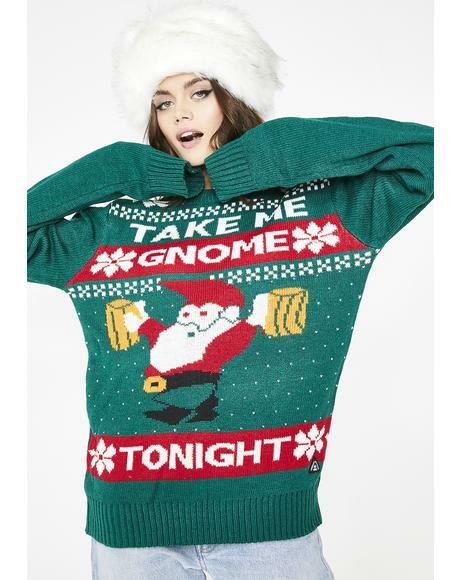 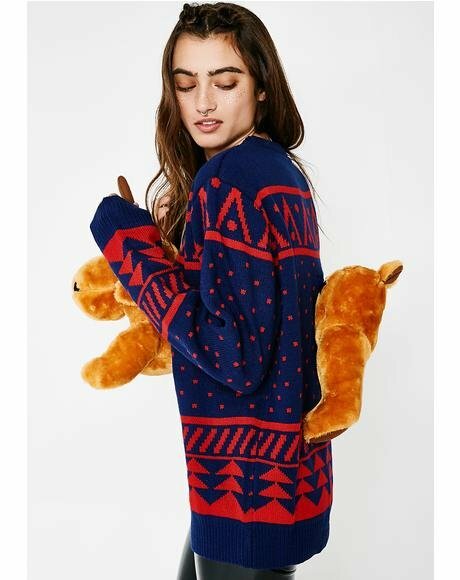 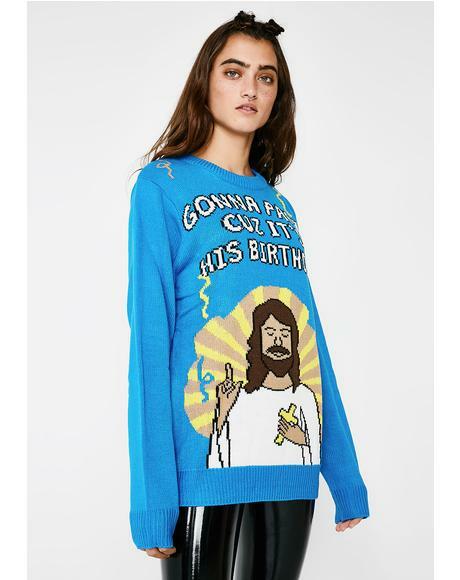 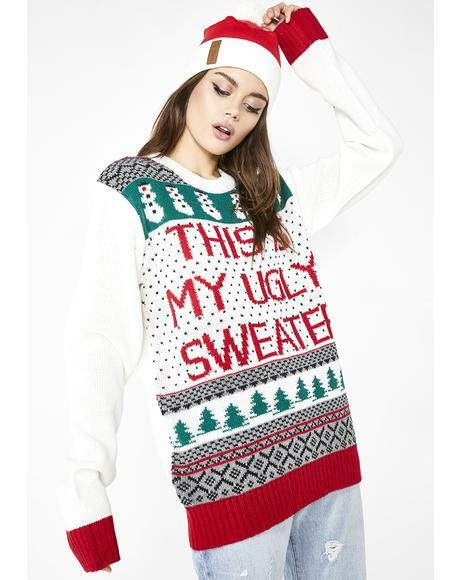 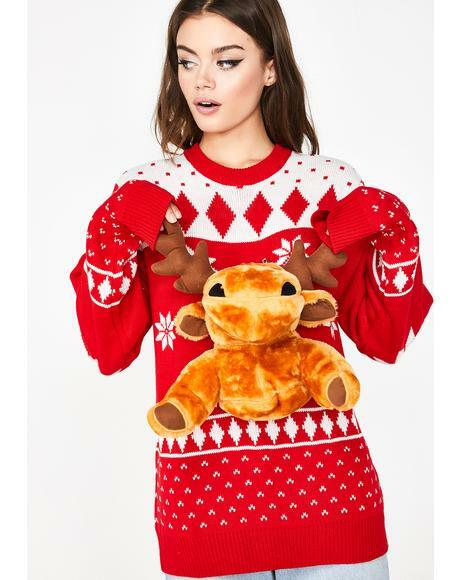 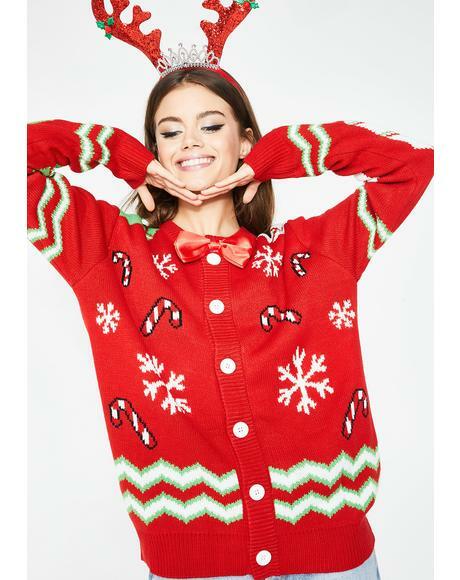 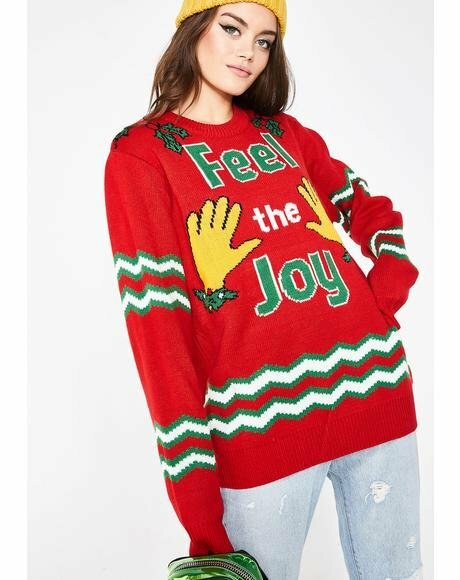 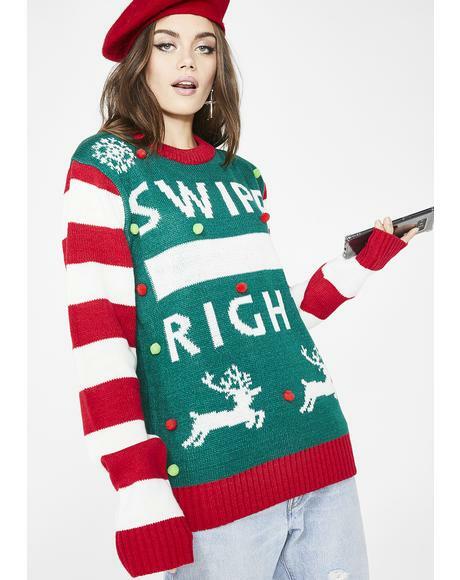 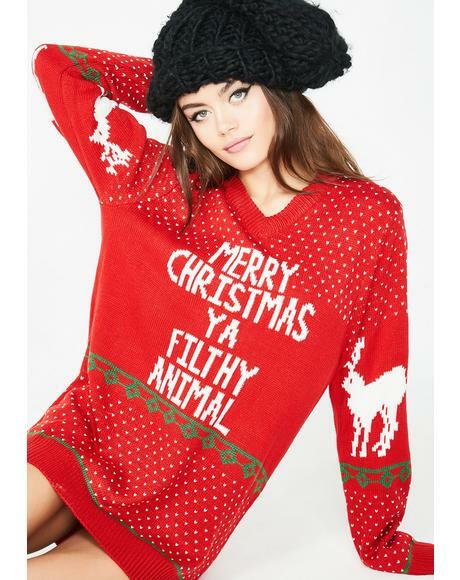 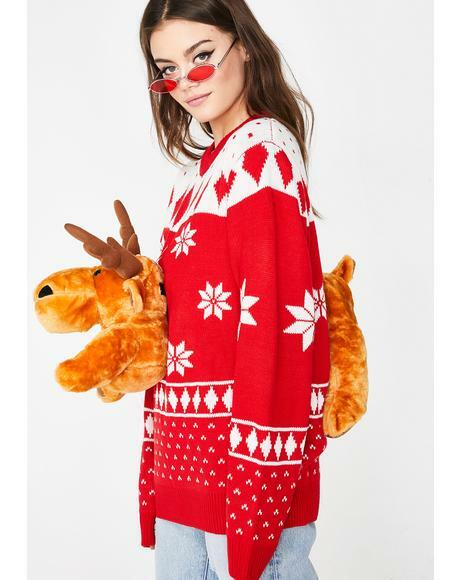 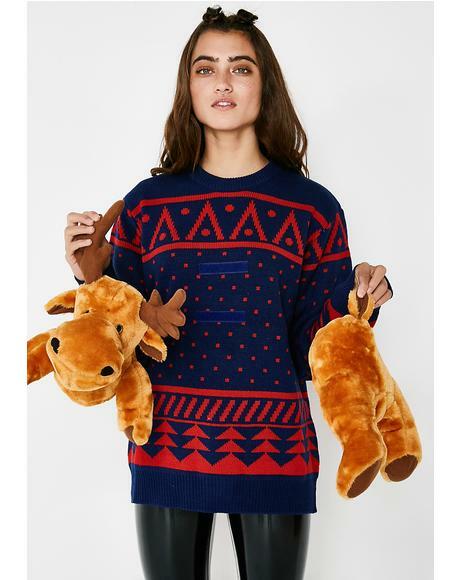 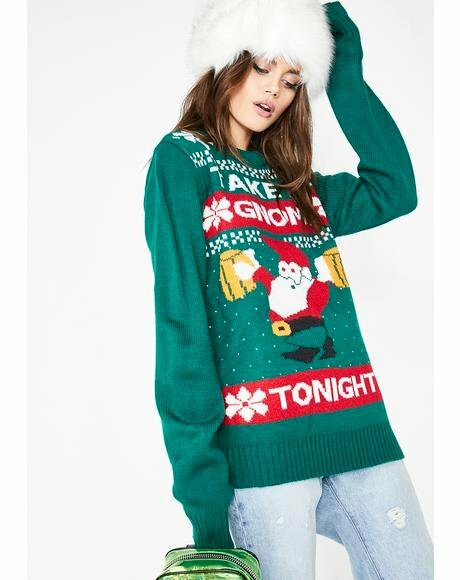 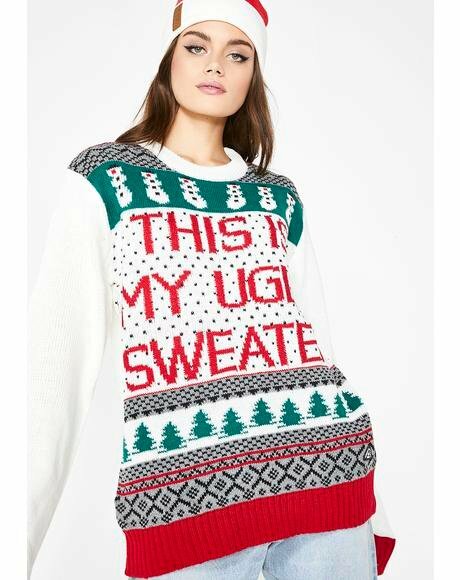 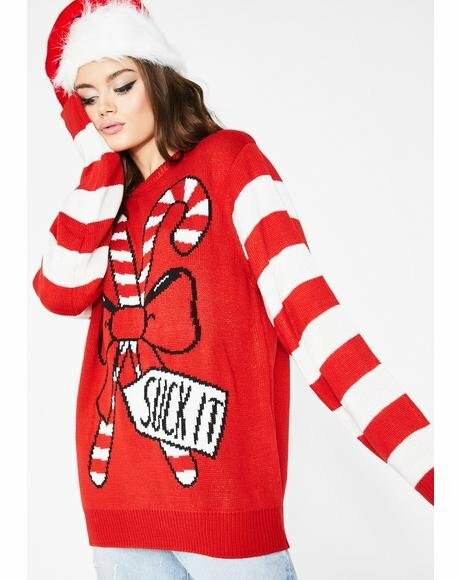 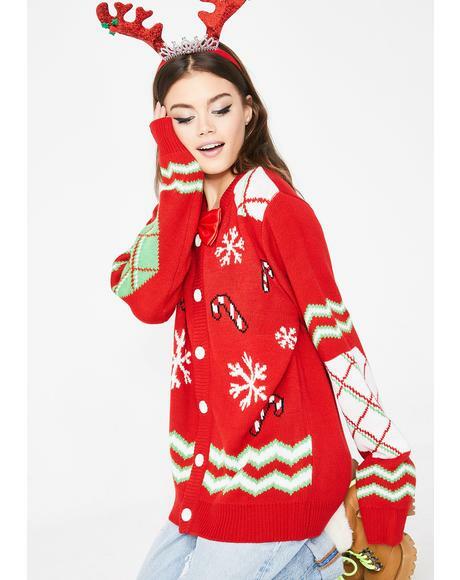 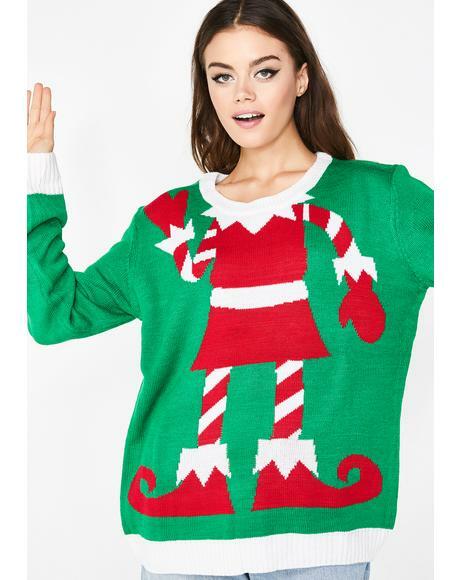 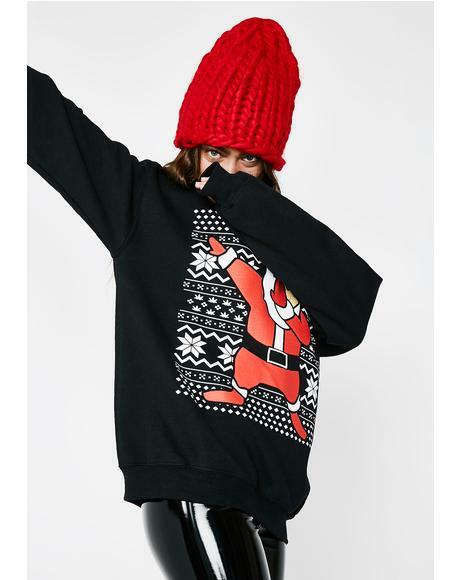 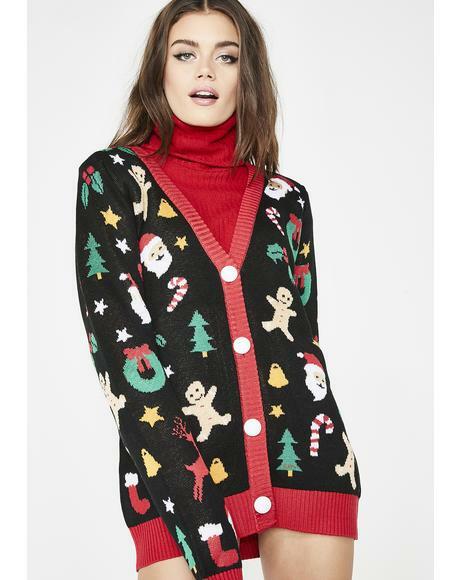 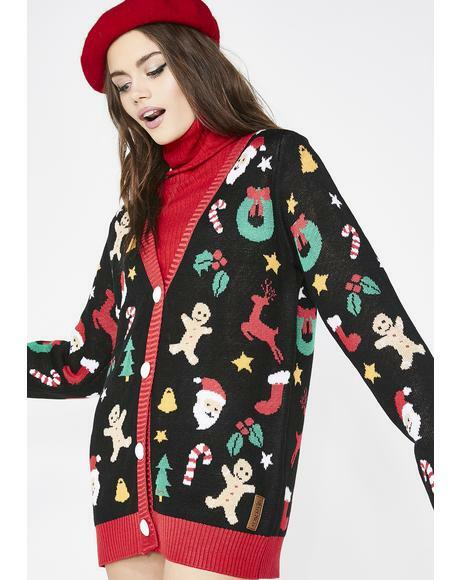 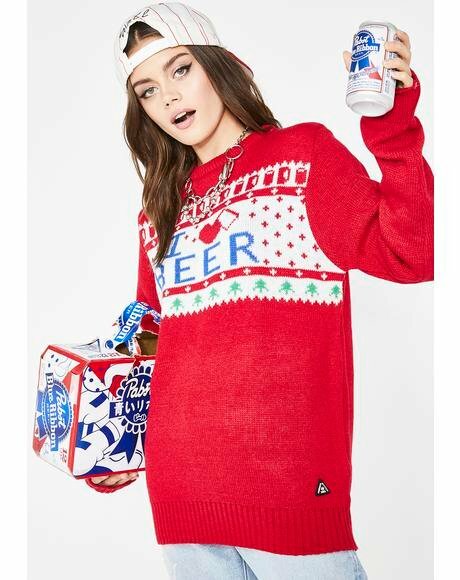 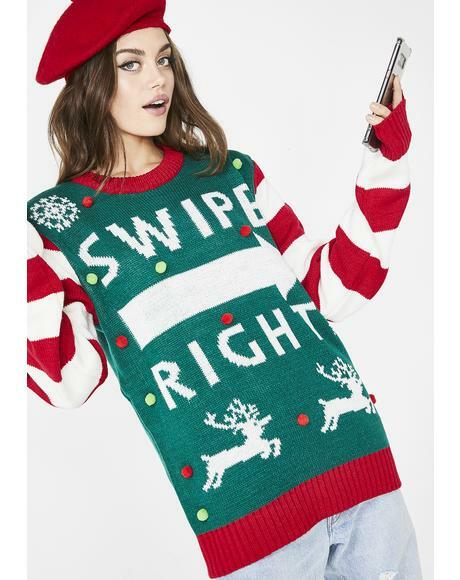 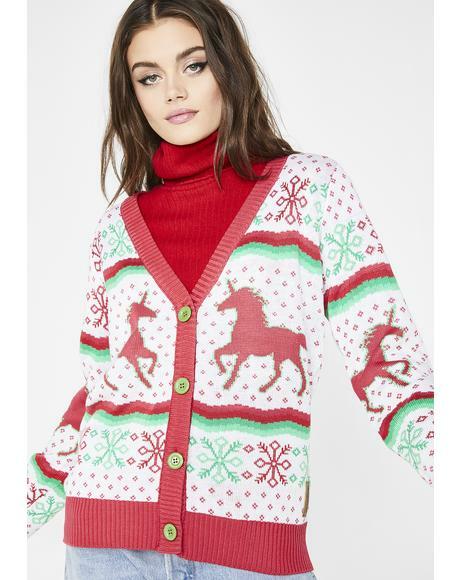 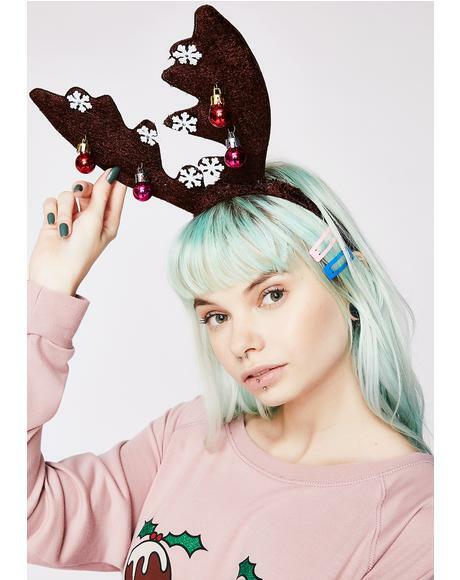 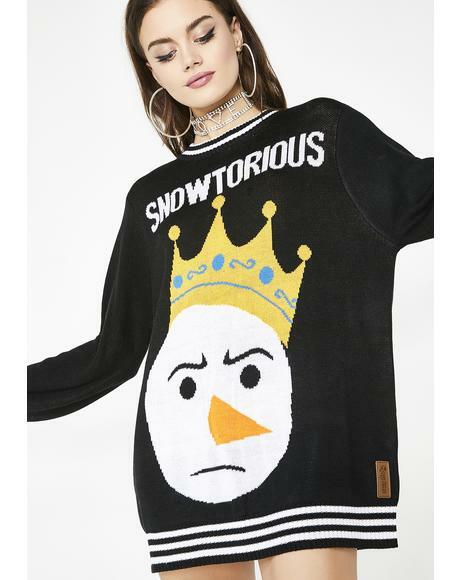 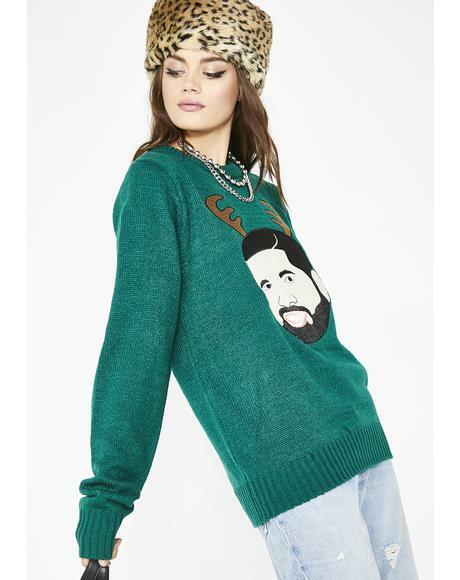 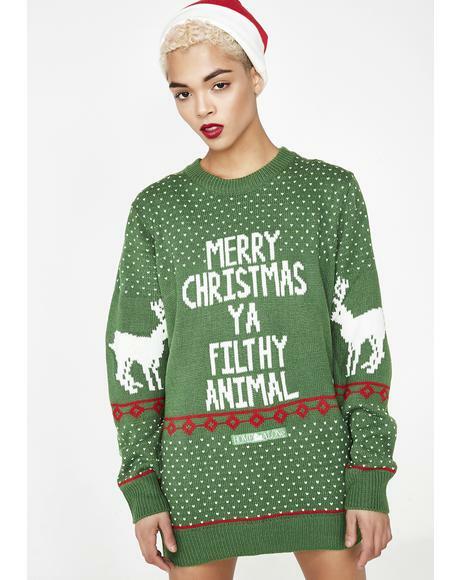 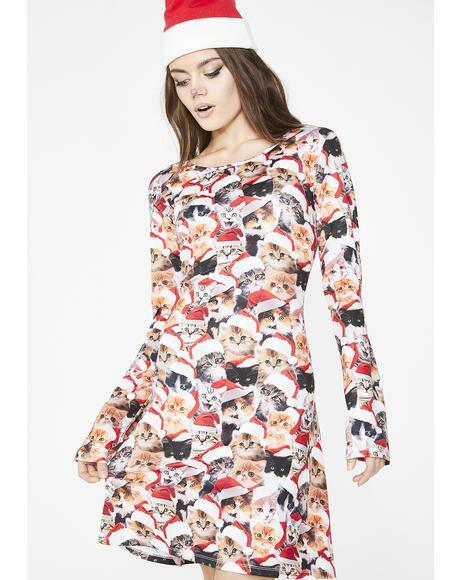 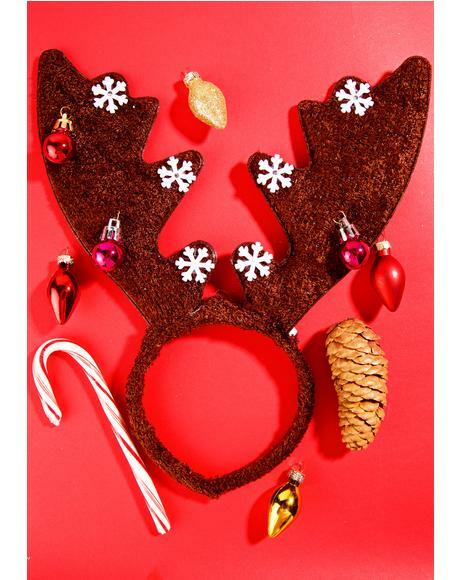 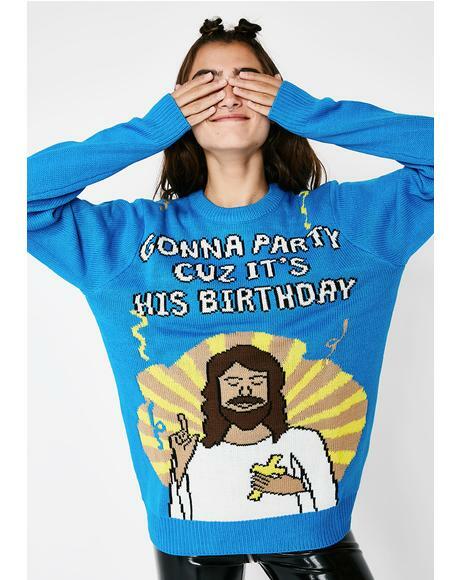 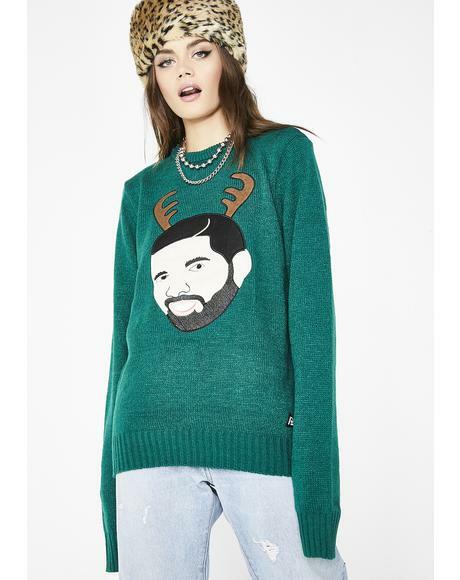 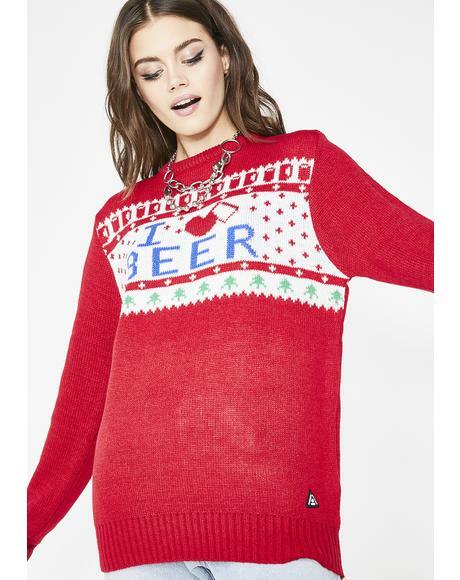 Cuz we got all the best ugly Christmas sweaters and Holiday sweaters ever at Dolls Kill! 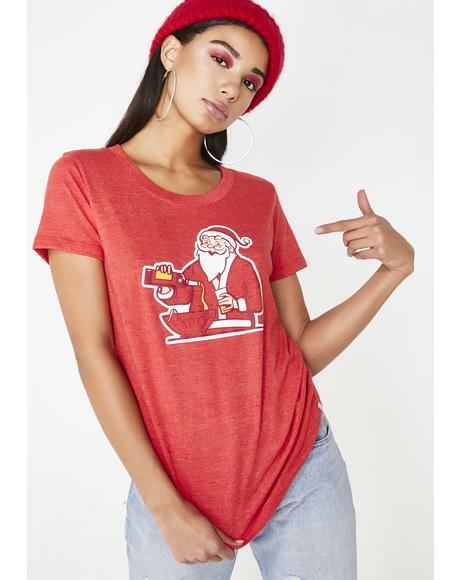 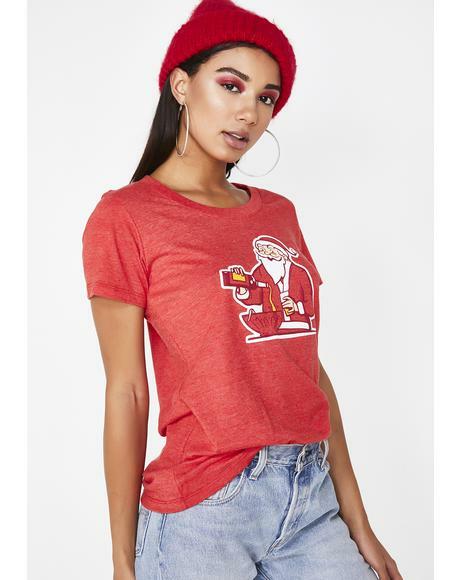 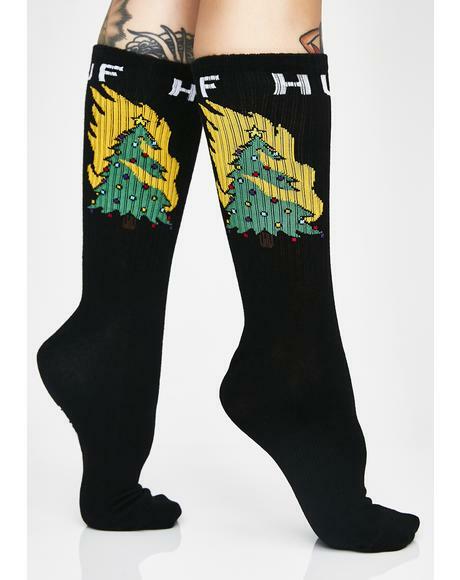 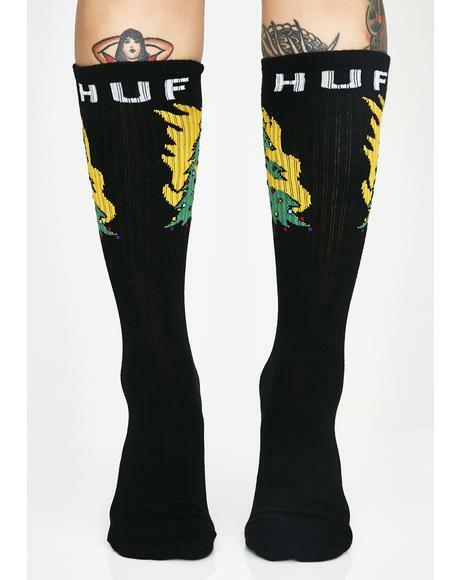 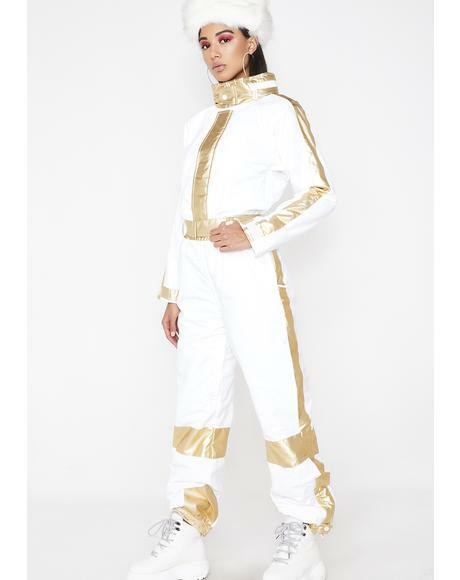 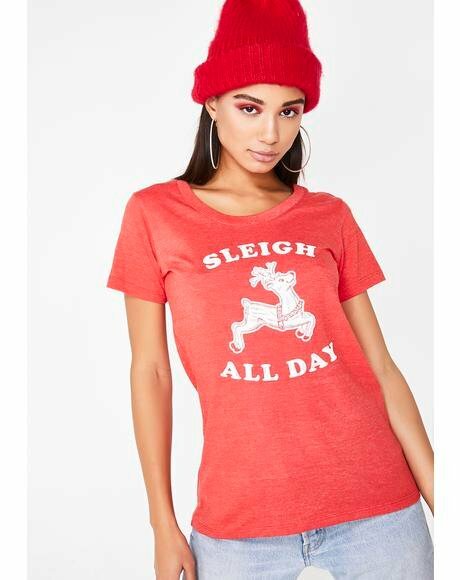 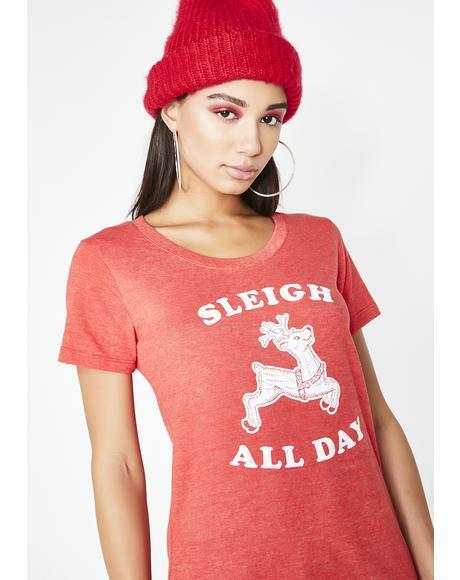 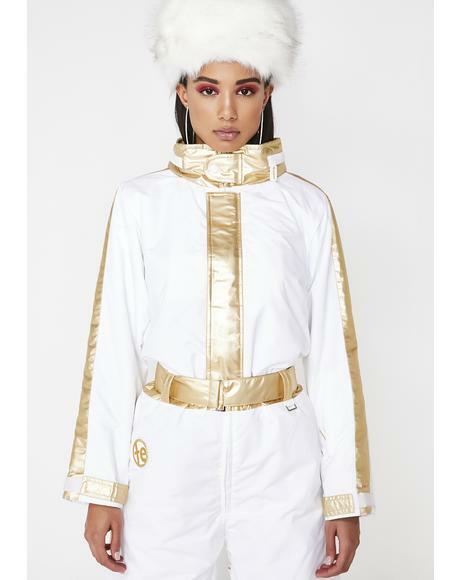 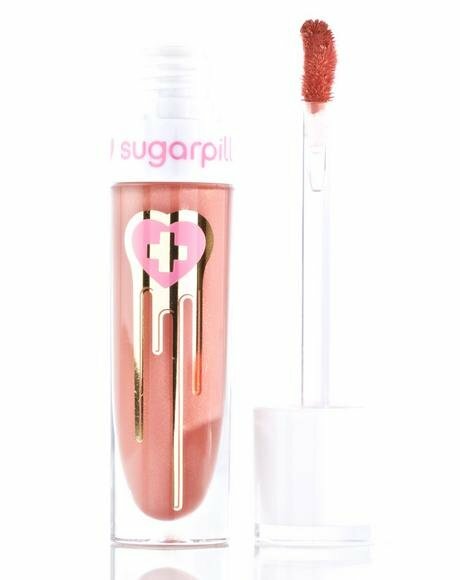 Find the best Holiday & Christmas clothing and Hanukkah gifts for Holiday 2018 like stocking stuffers, clothing gifts, inexpensive gifts, gifts under $50, gift cards, and ugly Christmas sweaters here today at our Dolls Kill Holiday Shop.